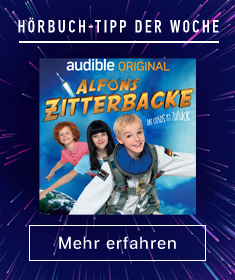 Zeige Ergebnisse Anbieter "PDQ AudioWorks"
Spieldauer: 28 Std. und 17 Min. 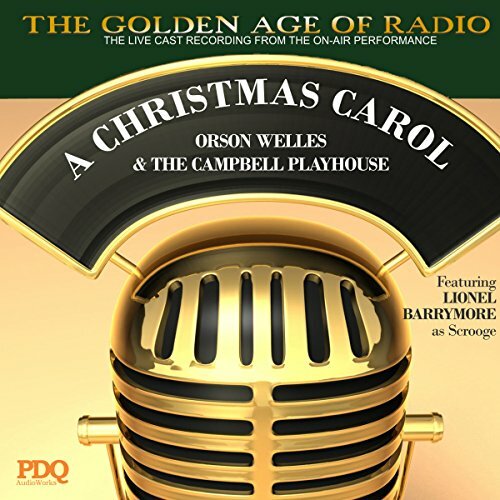 This original cast recording of the Campbell Playhouse production of A Christmas Carol is considered to be the quintessential production of the Charles Dickens classic. 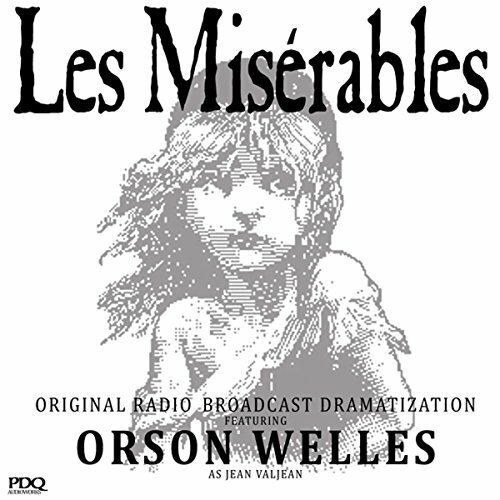 Narrated by Orson Welles and featuring Lionel Barrymore in the role of Scrooge, this artful live dramatization by Welles and company appears here as originally broadcast on Christmas Eve, 1939. 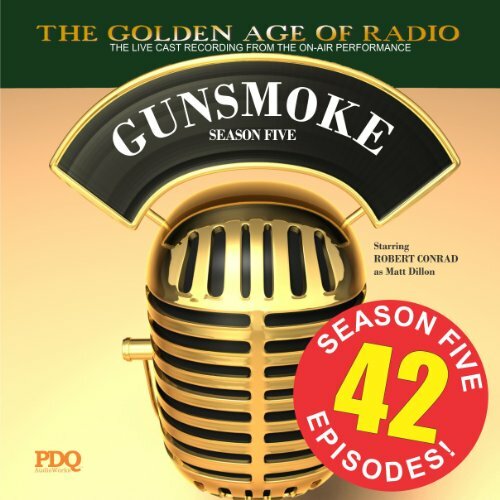 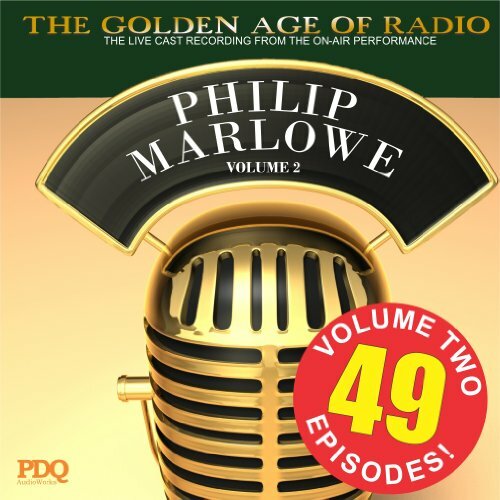 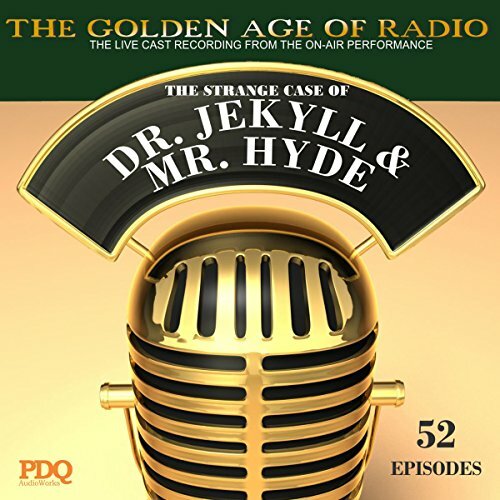 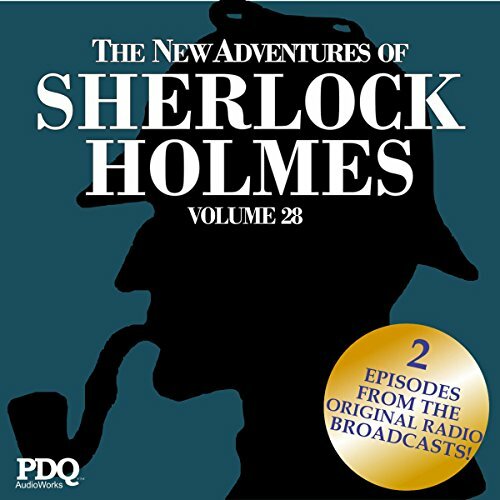 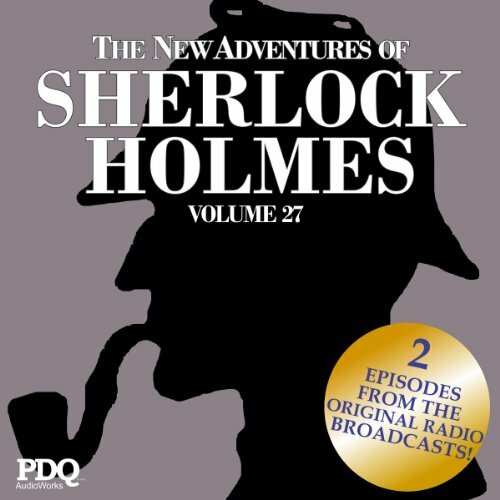 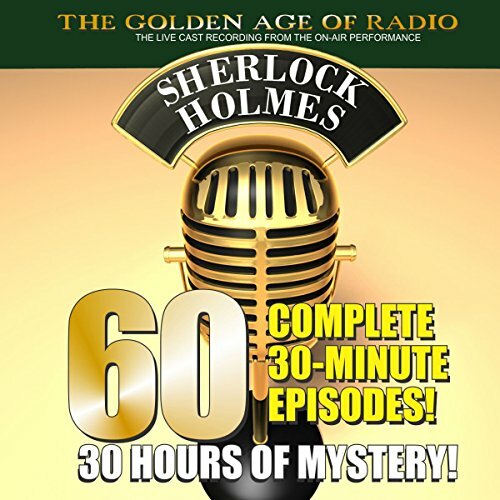 Put a log on the fire, snuggle in your blanket with a cup of hot chocolate, and relive this masterpiece of live radio drama.